Joe Kotnik has been a passionate wine lover since he was a teenager. After graduating from the University of Minnesota with a degree in Biology, his first career was in sales, marketing and promotions. However, his interest in wine followed him around like a hungry puppy, and finally compelled a career change in the mid-nineties. 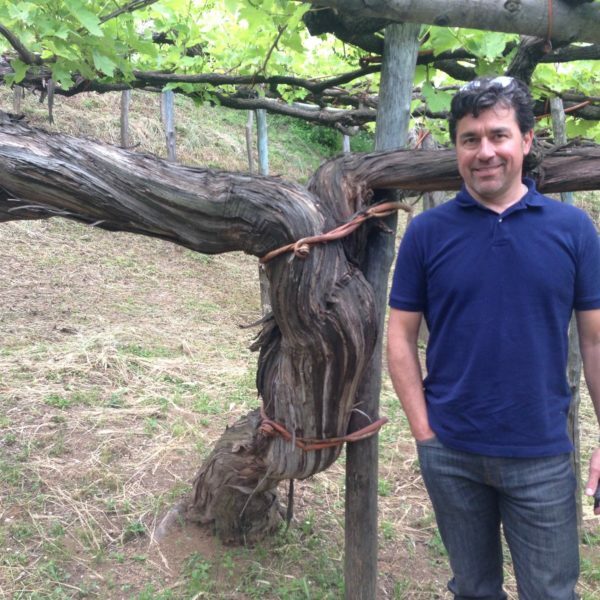 In 1999 he founded WorldWide Cellars, an old-world-focused importing company specializing in great wine estates in Italy and France, and the sister company to Rootstock. In 2010 a wholesale license was acquired, and a major goal was realized: being as close to the customer as possible. Soon thereafter, Rootstock Wine Company was given a separate identity as the wholesale-distribution arm for WorldWide Cellars, and the company ever since has continued to broaden its portfolio with a wide range of high quality products from all over the world from both US producers, and other quality-focused foreign importers. Compelling personal interests include world travel, romance languages, sailing the Great Lakes, playing and listening to music, food and wine, reading, and most of all hanging out with his fabulous kids and family.